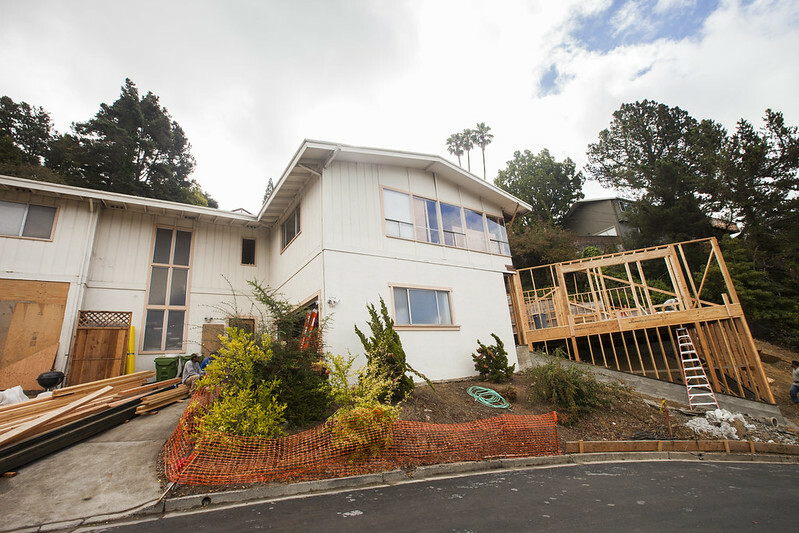 We are in the middle of a beautiful home renovation in Oakland, adding a two story expansion onto this home, with a large wrap around deck. Major construction has just started, and things are moving quickly! 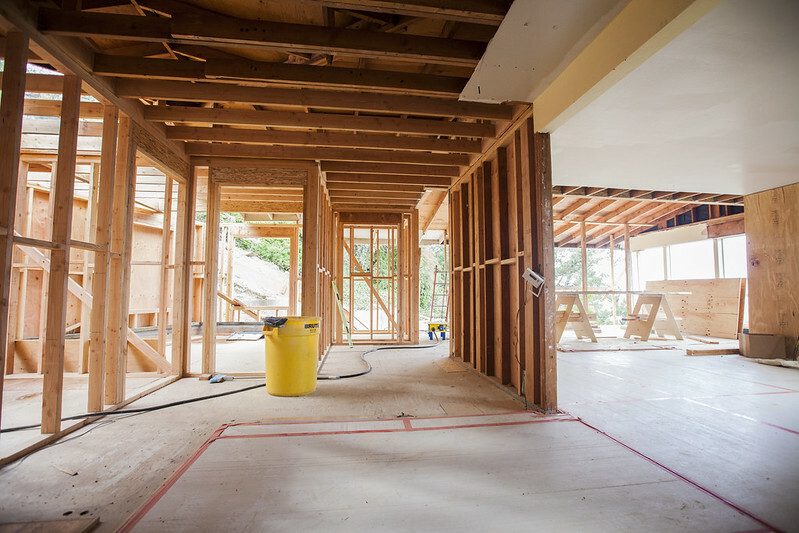 The interior framing is all up, and the windows framed out. The view from here will be amazing! 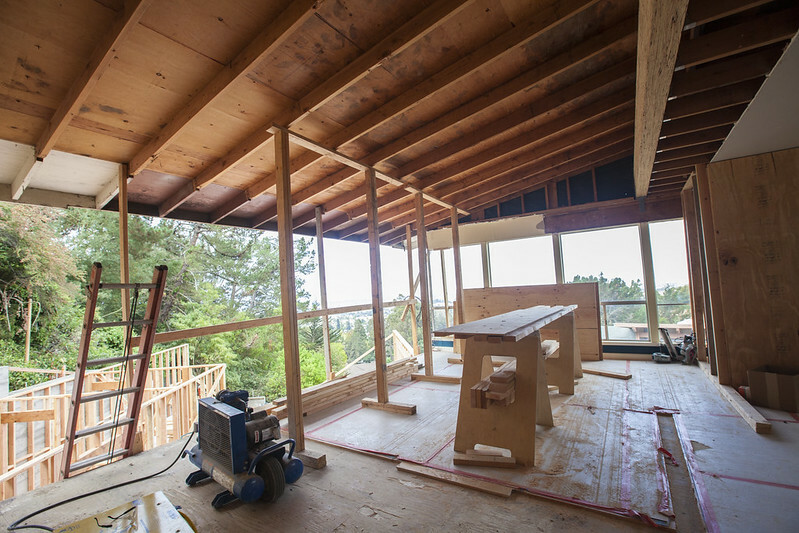 Large windows and french doors open out onto the soon to be constructed deck. It will be a huge addition to the interior space, as well as lovely hang out areas outside. 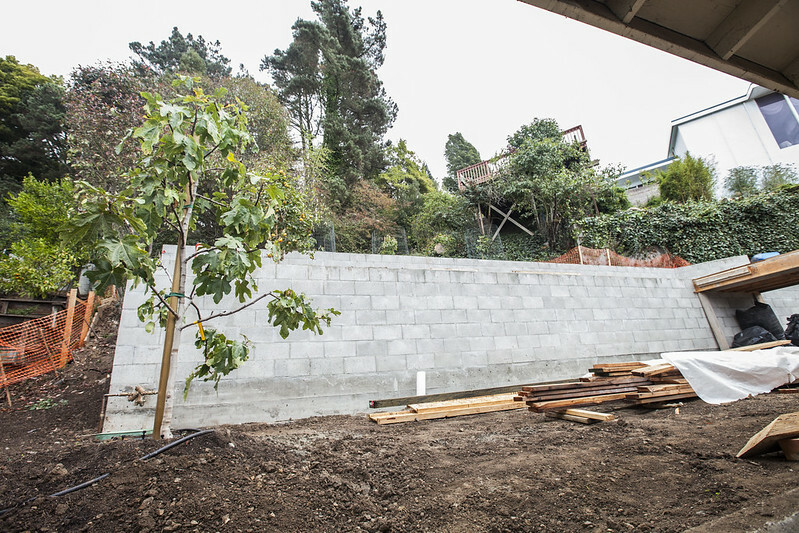 The back yard terracing will add to the usable outside space, filled with fruit trees. A great renovation from an overgrown steep hill. 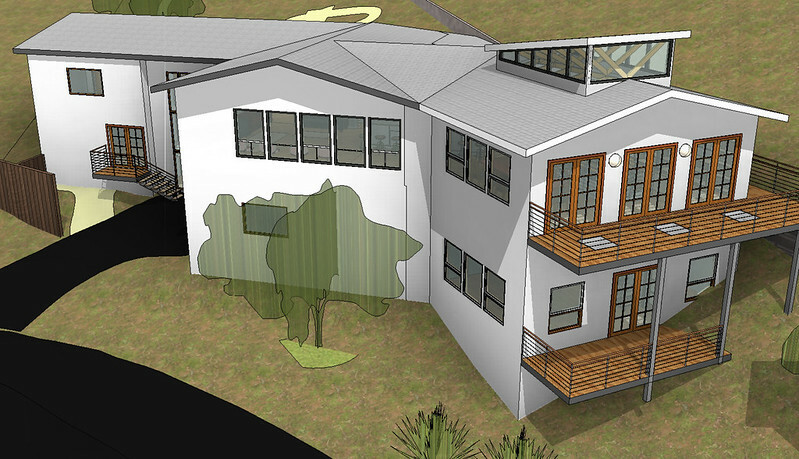 We're looking forward to posting more about this project as construction progresses!